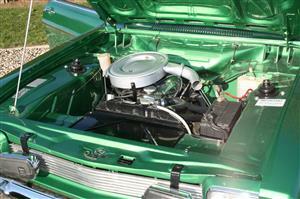 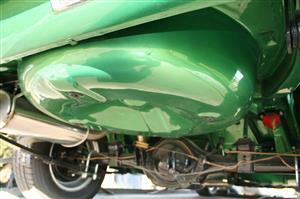 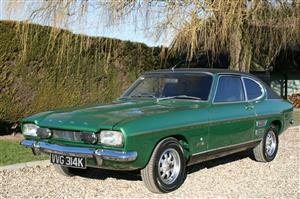 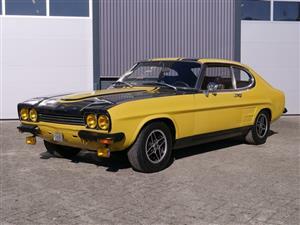 This superb car has now been sold, but i'm always looking for other interesting Fast Fords to buy. 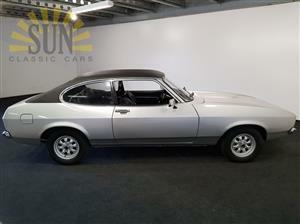 TRADE-IN CAR THIS VEHICLE IS IN OUR STORAGE, VIEWING BY APPOINTMENT ONLY. 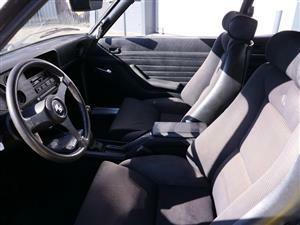 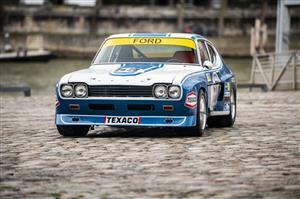 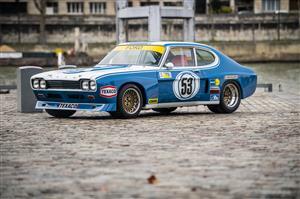 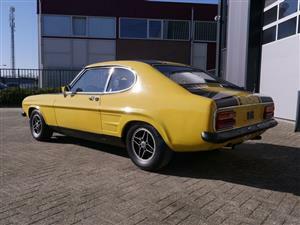 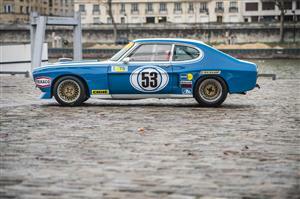 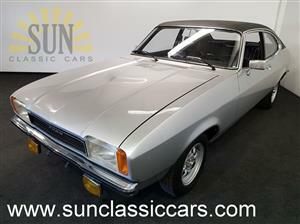 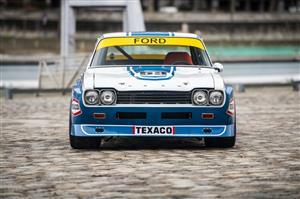 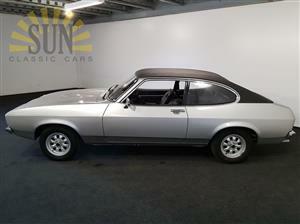 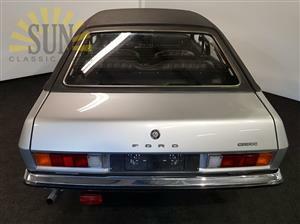 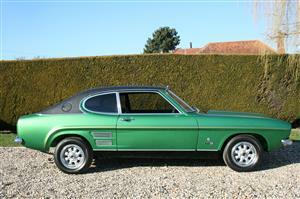 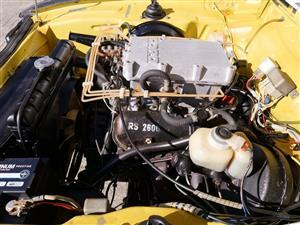 Here we have a unique oportunity to purchase a very rare 1972 MK1 Ford Capri 1600 GT XLR, Special Vehicle Order,No 5270.